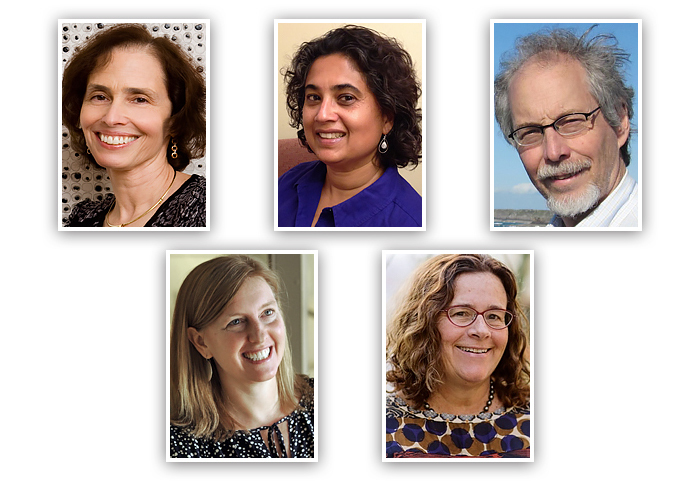 GSA welcomes Barbara Meyer, Piali Sengupta, Jef Boeke, Hopi Hoekstra, and Mary Lou Guerinot to the Board of Directors! Barbara Meyer investigates the molecular networks that control diverse chromosome behaviors using the model organism Caenorhabditis elegans and related species. 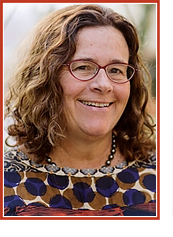 She is excited to help lead the Board in fulfilling the GSA’s mission to advance the field of genetics and has previously served on the Board as a Director (1993–1995) and on the Editorial Board of GENETICS (2000–2014). Meyer won the GSA Medal in 2008 and is a fellow of the American Association for the Advancement of Science, the American Philosophical Society, the American Academy of Arts and Sciences, and the American Academy of Microbiology, as well as a member of the National Academy of Sciences. Piali Sengupta studies the genetic basis of behavior and neuronal development using C. elegans as a model system. Sengupta is a long-time GSA member, currently serves on the GENETICS Editorial Board, and is a Section Editor for WormBook. She has also served several times on the organizing committee of the International C. elegans Conference. 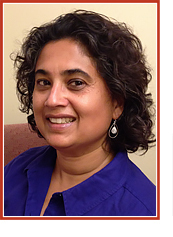 In addition to her work for the GSA, Sengupta serves on the editorial boards of several journals, is a member of reviewing committees for the NIH, HFSP, and the Searle Scholars Program, and serves on the Program Committee for the Society for Neuroscience. Sengupta has been an Alfred P. Sloan Research Fellow, Searle Scholar, and Packard Foundation Fellow, and is the recipient of an NIGMS MERIT award. Her priorities as treasurer will be to ensure that the finances of the GSA are sufficiently robust to enable the Society to continue to publish GENETICS and G3, to support conferences within and between disciplines, and to promote discourse among geneticists, lawmakers, and the public on the value of genetics research. Jef Boeke currently leads a project to create a synthetic yeast genome (Sc 2.0) and has research interests that span synthetic biology, retrotransposon genetics, chromatin, and genomics in yeast, fruit flies, and mice. His work with Sc 2.0 and his role helping launch the HGP-Write project have given Boeke insight and experience in dealing with the public and the press, as well as fellow scientists in a wide range of genetic subdisciplines. Boeke has previously served as a Senior Editor for GENETICS, was involved in brainstorming the launch of G3, and is a section editor for YeastBook. He has served on the organizing committees of many GSA Yeast Genetics Meetings and has been honored with the Ira Herskowitz Award. Boeke hopes to focus on sustainably resourcing genetics research and education, especially integrating our community with those of systems, computational, and synthetic biology, as well as the biotech industry. Boeke is a fellow of the American Association for the Advancement of Science, the American Academy of Microbiology, the American Academy of Arts & Sciences, and a member of the National Academy of Sciences. Hopi Hoekstra investigates the genetic basis of adaptation using wild mice as a model system. She sees the expansion of research on non-traditional model species as highly reliant on the rich resources developed for model species, and as such, believes support for model system research remains vital. She is excited to contribute to the advancement of GSA’s mission: to foster communication among its diverse members, support scholarly publication in GSA journals, promote education and outreach in the field of genetics, and to help build an exciting, diverse, and inclusive scientific community. Hoekstra has been honored with a Young Investigator Award from the Arnold and Mabel Beckman Foundation, the Fannie Cox Prize for Teaching Excellence from Harvard University, the Estela Medrano Award from the Pan American Society for Pigment Cell Research, and a Richard Lounsbery Medal from the National Academy of Sciences. 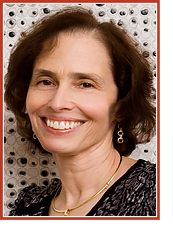 She is an Institute Member of the Broad Institute and a member of the National Academy of Sciences. Mary Lou Guerinot studies metal transport and regulation of gene expression by metals in Arabidopsis and rice. 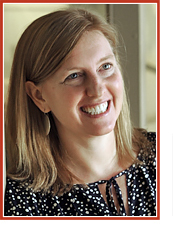 She hopes to apply her administrative experience and her experience as President of the American Society for Plant Biologists (ASPB) and chair of the Biological Sciences section at the American Association for the Advancement of Science (AAAS) to help GSA fulfill its mission, including reaching out and supporting the next generation of geneticists and getting them involved in GSA activities. 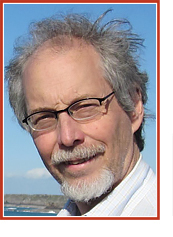 Guerinot is a fellow of the AAAS and the ASPB, and a member of the National Academy of Sciences.